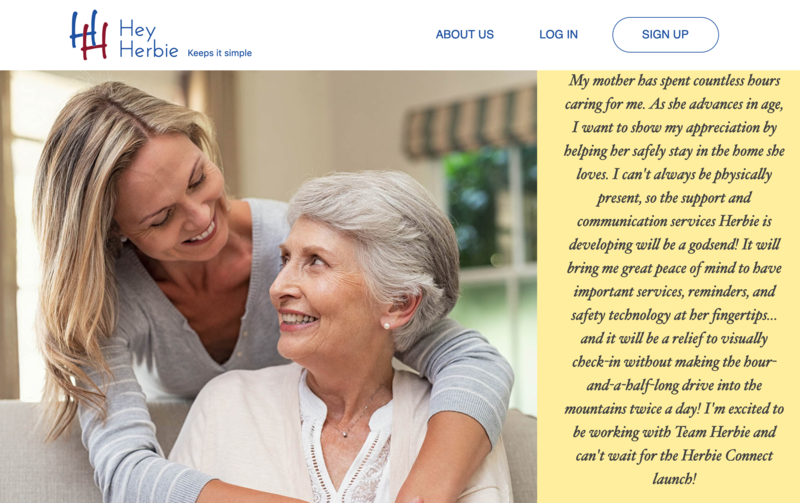 HeyHerbie is a Denver-based startup launched from our 2018 10.10.10 Cities: Health program. 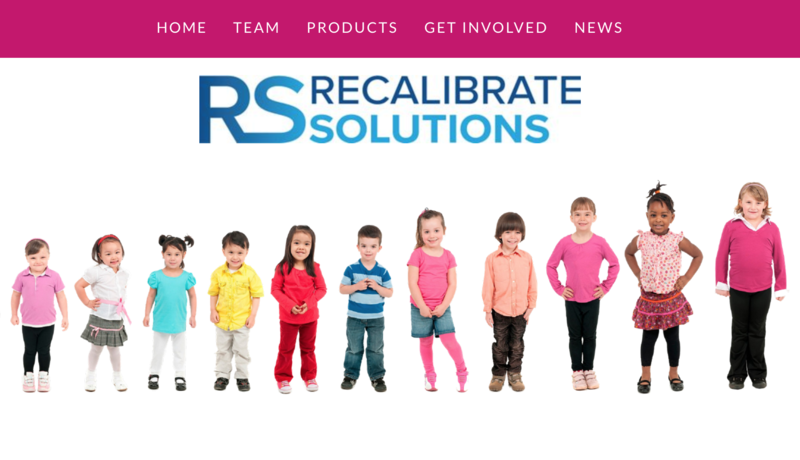 Recalibrate Solutions has raised seed financing and were recently awarded a $25K grant from the Consortium for Technology and Innovation in Pediatrics. 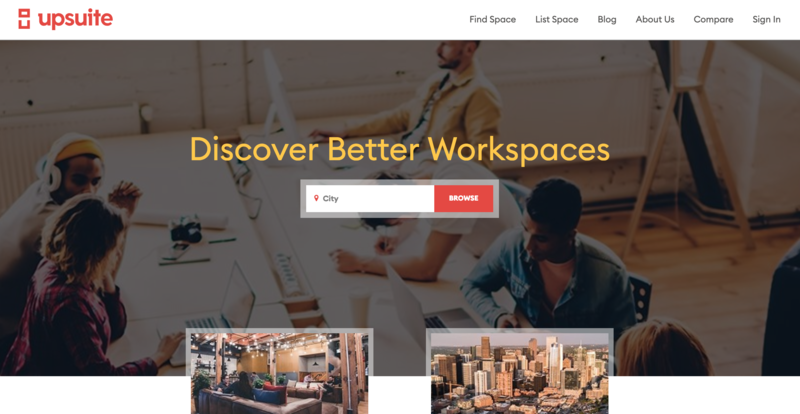 Upsuite recently presented at 1 million cups, a program presented by the Ewing Marion Kaufman Foundation designed to educate, engage and connect entrepreneurs with their communities. 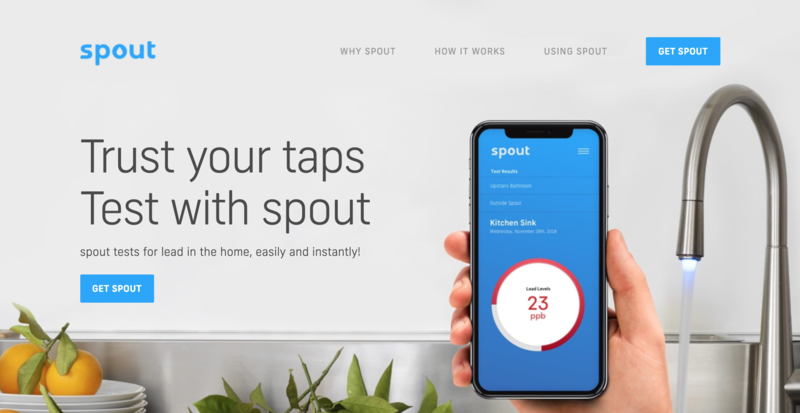 Ari and 1O.1O.1O were featured in a Wired Insider article “Waterlyzer [now "spout"] Offers Access to Water Quality Data in the Wake of the Flint Crisis.” The company has now raised more than $2mm in capital. 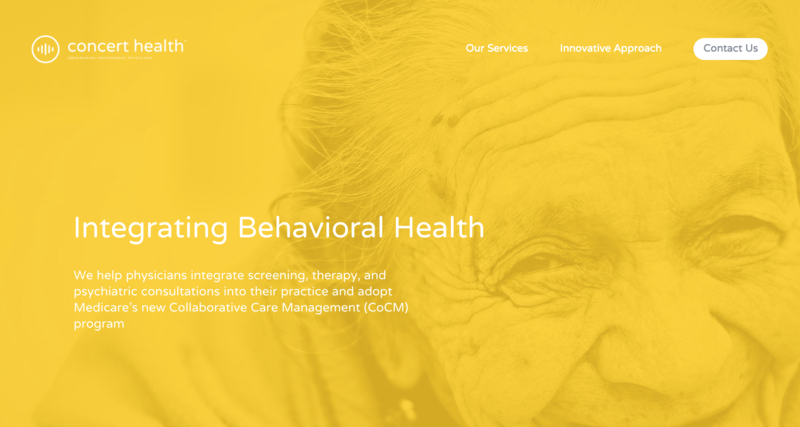 Concert was recently featured in MGMA Connections magazine and delivered an address at the American Nephrology Nursing Associations annual conference in 2018. 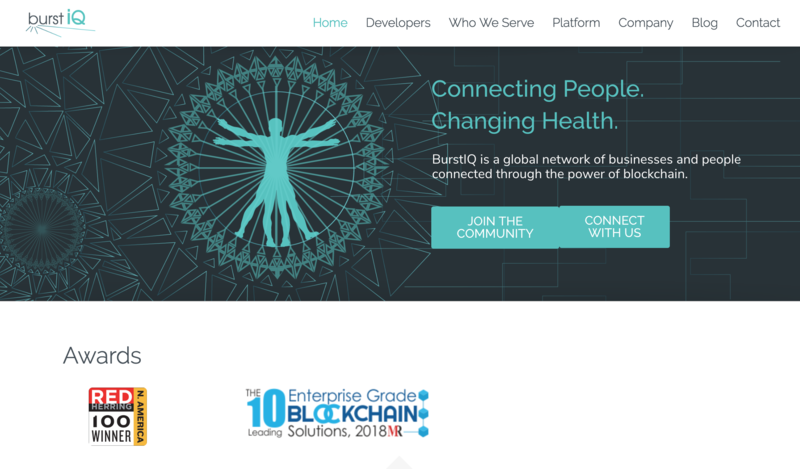 In February 2018, BurstIQ secured $5 million in funding from Millennium Blockchain to support its growth. 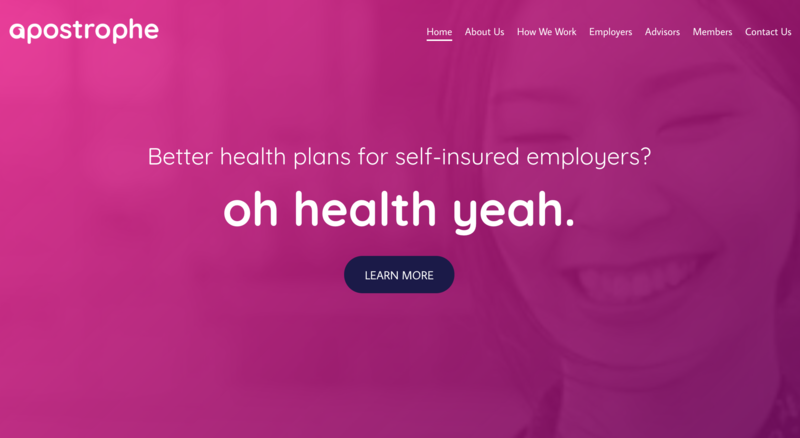 After running a pilot program with 20 rural school districts in Colorado that saved $250,000 in healthcare costs, the company launched its full platform in January 2018.